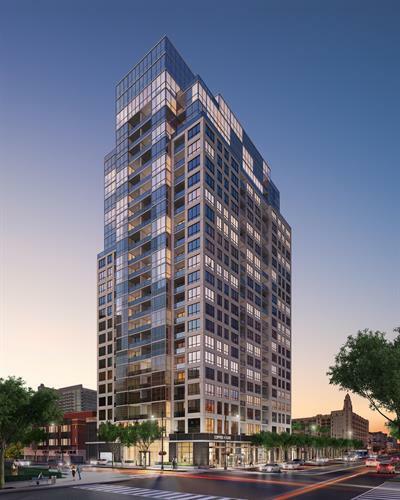 Introducing The Hudson, by Onni, Chicago's newest boutique rental tower. This 25-story development in Chicago's River North District, features distinctively designed homes that offer residents a new level of luxury. Functional floorplans are complemented by a private balcony in every home, providing fresh outdoor living. Enjoy the best of everything with unparalleled amenities, designer interiors, and unobstructed views. The Hudson offers an elevated living experience. Pre-leasing Spring 2017!